We are located by Tim Horton’s downtown. Our office is open from 8:30-4:30, Monday through Thursday, and 8:30-4:00 on Friday. We are closed over the lunch hour from 12:00-1:00. 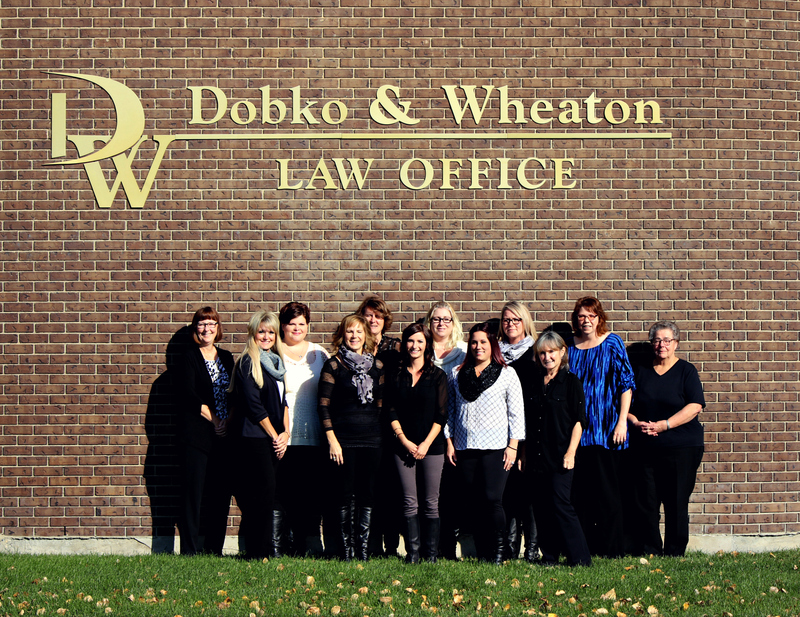 Please feel free to contact our staff or stop by our office to book an appointment with a lawyer. We look forward to assisting you with all your legal needs.